Get an aircraft and make your business take off. 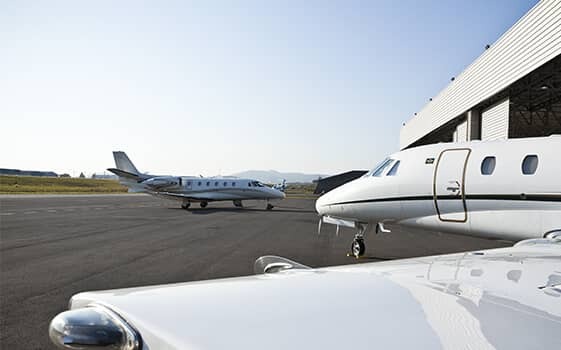 With more than 50 years of experience, credibility, and safety, we have the knowledge needed to assist you in buying previously-owned and used aircraft in excellent condition. 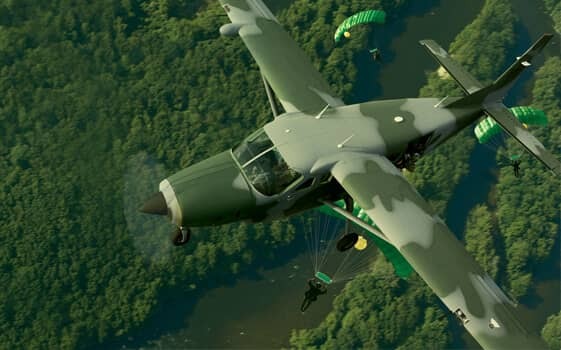 *The information was supplied by the owner and/or operator of the aircraft, and may be updated due to use. We offer a Contract Management department dedicated to bureaucratic and contractual issues, as well as a qualified Sales Engineering team, with the knowledge to follow the technical process involved. 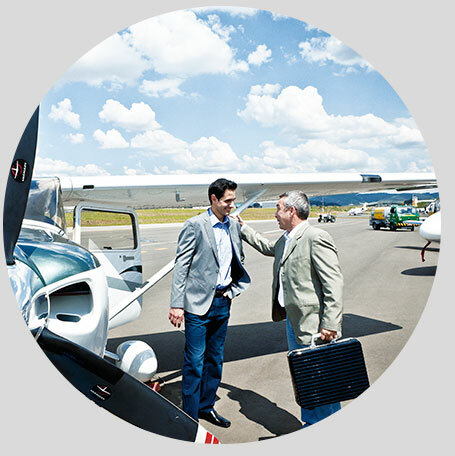 Here at TAM Executive Aviation you will find one of the most complete previously-owned and used portfolios in the market. 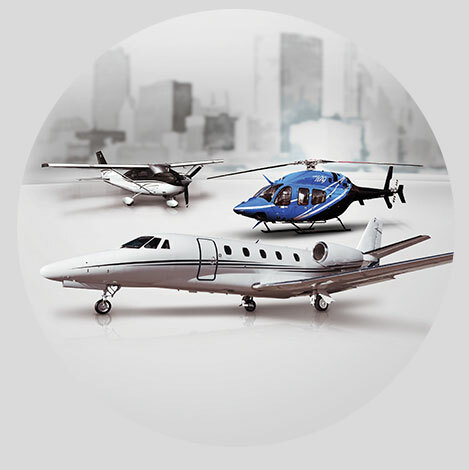 Among the models available, we have piston aircraft, turboprops, jets, and helicopters. Certainly, one of them will fit your needs. Ask us about special conditions for purchase.